IWT is a conservation charity committed to raising awareness of Ireland’s rich natural heritage and protecting it for future generations. The IWT is a nationwide organisation with a strong membership base, staff and Board of Directors, with branches in Dublin, Limerick, Waterford, Louth/Monaghan and Cork. IWT Ladybird Survey: The Irish Wildlife Trust is running a nationwide Ladybird Survey in partnership with National Museums Northern Ireland and biology.ie. The survey aims to record the distribution of ladybirds in Ireland. To get involved or find out more click here. 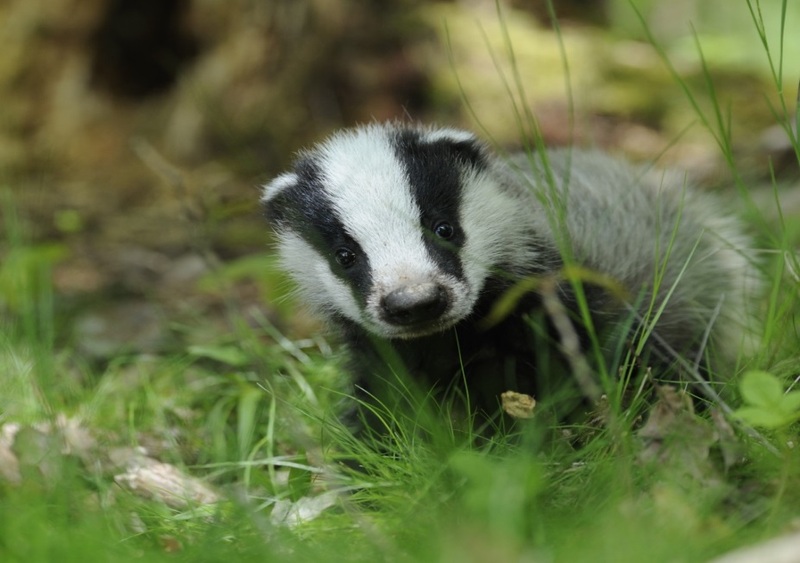 IWT Badger Campaign: This is aimed at alleviating the plight of the badger, which since the 1970′s has been roundly blamed for contributing to the spread of bovine tuberculosis, an issue which continues to this day. To see our press releases and more click here. 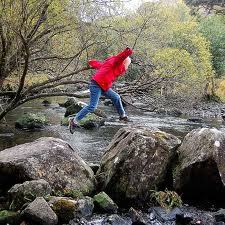 For Teachers: The Irish Wildlife Trust believes that learning is an adventure and to help children discover their world, we have developed some exciting adventures for schools. For more information, click here. Visit our website to find out about numerous projects we currently have underway. If you believe in our good work, please support us in any way you can. You can become a member or make a donation, leave a legacy in your will or volunteer! If you are a business, make a Corporate Investment. Your generosity allows us to do our good work for Ireland’s wildlife and habitats. To become a member or donate, click here!